Crossmatch announced the addition of typing behaviour as a passive behavioural biometric authentication layer for its DigitalPersona composite authentication solution this week. This follows a series of announcements throughout 2017 about new partnerships, new products, and contract wins that have kept the company in the headlines. John Hinmon, VP Global Marketing at Crossmatch addressed trends in the biometrics industry, Crossmatch’s continuing growth, and new developments for the company, including the BehavioSec partnership, in an exclusive email discussion with Biometric Update. 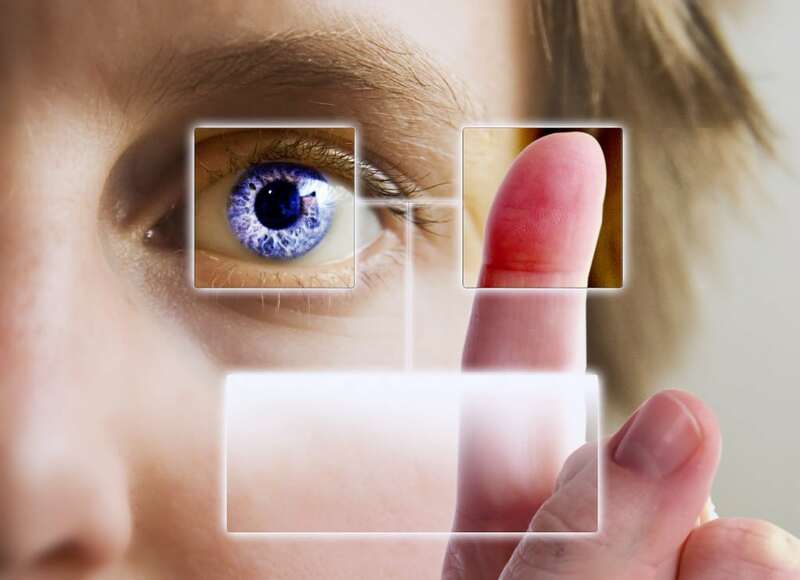 What trends are you seeing in the biometric solutions market? Has anything surprised you so far in 2017? Crossmatch has been in the news a lot over the past year, with announcements about new research, solutions areas and contracts. With so much going on, what are you most excited about in terms of driving company growth? Yes, it has been an extremely busy 2017 here at Crossmatch and in the markets we serve. The IARPA Thor program contract award as well as the Nail-to-Nail Challenge are technology engagements we are participating in and reinforce our support of, and longstanding commitment to, biometric R&D and innovation, and as a key technology partner to the US federal government. In our Government segment, we saw the UK Home Office FABrIC program upgrade its livescan systems through a Northrup Grumman award for Crossmatch L Scan palm scanners. The upgrade impacts hundreds of constabularies throughout the UK. In addition, the National Information Center and Public Security in Saudi Arabia deployed our Verifier Sentry handheld as part of a mobile biometrics system implementation to check Hajj permits and enhance security. It is a great example of an all-in-one, truly mobile application. In our Enterprise Authentication segment, we recently booked a significant win for our DigitalPersona enterprise authentication solution in the healthcare market – supporting over 23,000 users in a roaming and shared environment. We are securing and optimizing clinician access to the EMR system through virtualized clients in shared user environment while meeting regulatory compliance guidelines. We also saw several wins in the government contractor market, spurred by recent DFARS regulations requiring strong authentication for those companies providing services to the US federal government. And finally, our Commercial single finger device segment is finishing another outstanding year, driven by expanding our global leadership position in time and attendance applications with quick service restaurants, retail POS applications in India in conjunction with the AADHAAR program, and in banking applications in China. Regarding growth, there are three core areas we see as continued growth opportunities – and I am sure it is no surprise to you that those are around our enterprise security offering, DigitalPersona, our mobile biometric identity solutions that incorporate the Nomad TFT (thin film transistor) readers, and continued growth in our single finger business as we expand to adjacent markets. What can we expect to see from the company over the remainder of the year and in the first quarter of 2018? There will be a continued focus on enterprise security – as there doesn’t seem to be a week that goes by that we aren’t reading about yet another cyber attack and data breach. We achieved AADHAAR (STQC) Level 0 certification this Fall for our TCS1 line of biometric readers, modules and sensors – and are on track to obtain Level 1 certification in the first quarter of 2018. The new certification is a requirement for all Authentication Eco partners in India. We also plan the continued roll out of the Nomad line of devices and related solutions in early 2018. What are the latest enhancements to the DigitalPersona enterprise authentication solution? We launched Single Sign-On for Office 365 functionality a couple months ago which delivers strong composite authentication to customers that want to replace the weak “password only” logon. Deployment options support a cloud only Azure environment or an on-premise Active Directory infrastructure. In addition, we have just announced our partnership with BehavioSec and the integration of behavioral biometric analytics into the DigitalPersona offering. The BehavioSense functionality is transparent to the user – no additional user burden – and provides an additional seamless security layer. It is available on the latest DigitalPersona version 2.3.